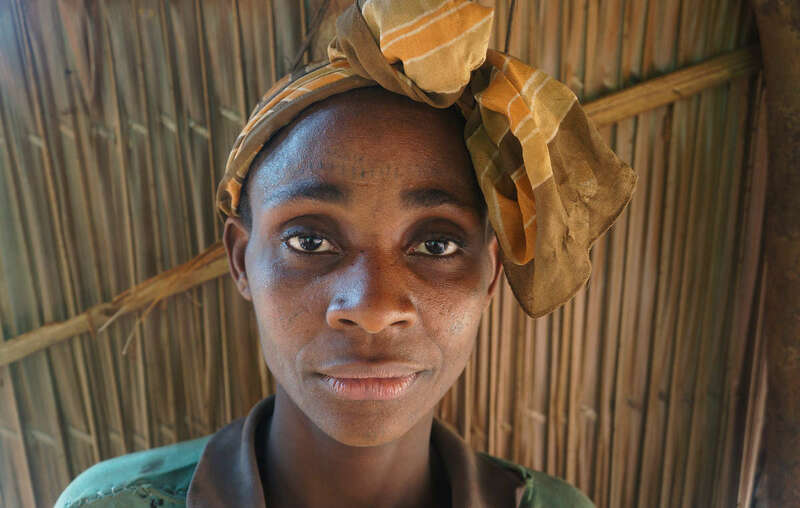 This Baka woman and her husband are among many tribal people in Cameroon who have been beaten by WWF-funded wildlife guards. They were attacked and had their belongings taken from them while they were collecting wild mangoes. Survival lodged the complaint in 2016, citing the creation of conservation zones on Baka land without their consent, and WWF’s repeated failure to take action over serious human rights abuses by wildlife guards it trains and equips. It is the first time a conservation organization has been the subject of a complaint under the OECD guidelines. The resulting mediation was held in Switzerland, where WWF is headquartered. WWF has been instrumental in the creation of several national parks and other protected areas in Cameroon on the land of the Baka and other rainforest tribes. Its own policy states that any such projects must have the free, prior and informed consent of those affected. Conservation has been used as a justification for forcibly denying Baka access to their land, but the destruction of the rainforest by logging companies – some of whom are WWF partners – has continued. - Survival first raised its concerns about WWF’s projects on Baka land in 1991. 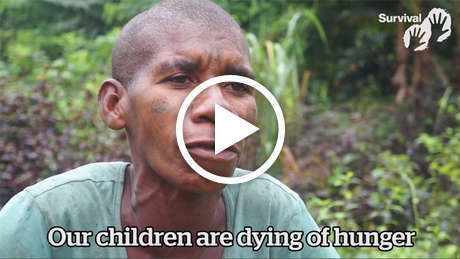 Since then, Baka and other local people have repeatedly testified to arrest and beatings, torture and even death at the hands of WWF-funded wildlife guards. - The OECD is the Organization for Economic Co-Operation and Development. It publishes guidelines on corporate responsibility for multinationals, and provides a complaint mechanism where the guidelines have been violated. - The complaint was lodged with the Swiss national contact point for the OECD, as WWF has its international headquarters in Switzerland. Talks took place in the Swiss capital, Bern, between representatives of WWF and Survival. - The principle of Free, Prior and Informed Consent (FPIC) is the bedrock of international law on indigenous peoples’ rights. It has significant implications for big conservation organizations, which often operate on tribal peoples’ land without having secured their consent. Tribes like the Baka have lived by hunting and gathering in the rainforests of central Africa for generations, but their lives are under threat. 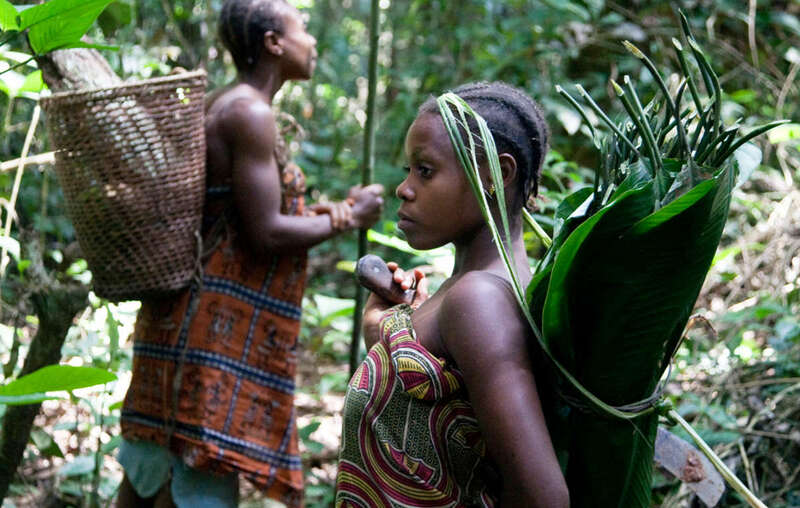 Tribal peoples like the Baka have been dependent on and managed their environments for millennia. Contrary to popular belief, their lands are not wilderness. Evidence proves that tribal peoples are better at looking after their environment than anyone else. Despite this, WWF has alienated them from its conservation efforts in the Congo Basin. 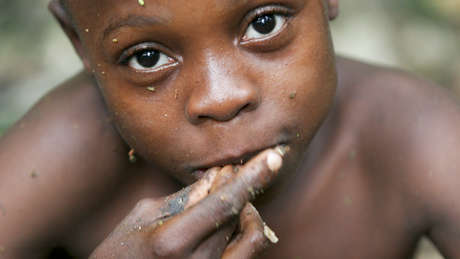 The Baka, like many tribal peoples across Africa, are accused of “poaching” because they hunt to feed their families. They are denied access to large parts of their ancestral land for hunting, gathering, and sacred rituals. Many are forced to live in makeshift encampments on roadsides where health standards are very poor and alcoholism is rife. 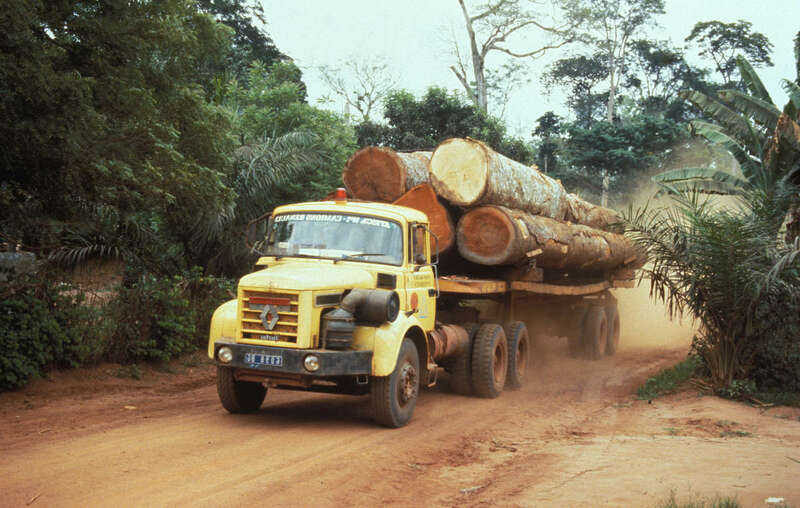 Meanwhile, WWF has partnered with logging corporations such as Rougier, although these companies do not have the Baka’s consent to log the forest, and the logging is unsustainable. Survival’s Director Stephen Corry said: “The outcome of these talks is dismaying but not really surprising. Conservation organizations are supposed to ensure that the ‘free, prior and informed consent’ of those whose lands they want to control has been obtained. It’s been WWF’s official policy for the last twenty years. “But such consent is never obtained in practice, and WWF would not commit to securing it for their work in the future.